CRC 808 Silicone Spray is a concentrated formula that provides a thin, durable, odourless film that revives, lubricates, waterproofs and protects. 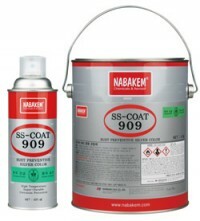 It will not mark or stain and is ideal for use on all metal, plastic, rubber fabric, wood and painted surfaces. CRC 808 Silicone Spray lubricates door locks, hinges, linkages, window guides and brushes. It reduces friction and galling even on metal surfaces. 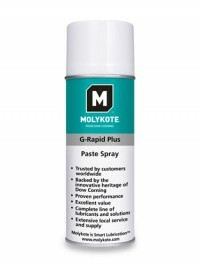 Ideal for in-plant conveyors, guides and rails, mould release, rolling and sliding mechanisms. Trefolex is an active cutting compound. 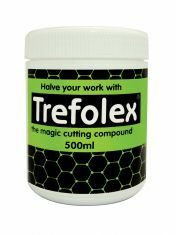 Trefolex is a green coloured, active cutting compound containing a colloid. It melts slowly as frictional heat is generated. It maintains efficient lubrication throughout operations such as pipe screwing, hack sawing, tapping, reaming, etc. It is suitable for all users of hand tools.Trefolex prolongs the life of the tool. It will not corrode steel nor affect aluminium. Although the surface of copper and brass is darkened, the metal suffers no detrimental effect. 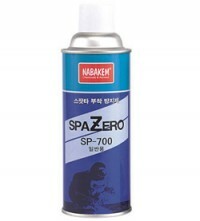 It is ideal for use with stainless steel. Now available in handy, convenient tube size. BETTER FINISH - CLOSER TOLERANCES, CLINGS AT ANY ANGLE. Trefolex C.D.T. Cutting Oil is ideal for the critical machining of non-ferrous metals for all operations in Machinability. Group 1: Nickel alloys, nitro alloy steel, cast irons and alloy steels up to 200 Birnell. Group 2: Stainless steels, “monel” metals, cast irons and alloy steels of 200 or 300 Birnell. Trefolex C.D.T. 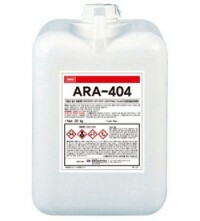 Cutting Oil leaves an anti-corrosive residue. 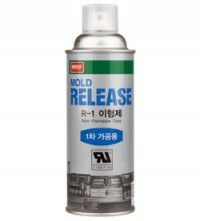 Multi-use lubricant. 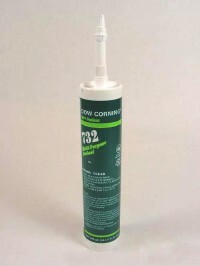 CRC Electrical Quality Silicone is a high-quality multi-purpose formula that lubricates, waterproofs and protects with a thin clear film that is non corrosive and non staining. It has a low surface tension which permits better coverage and deeper penetration. 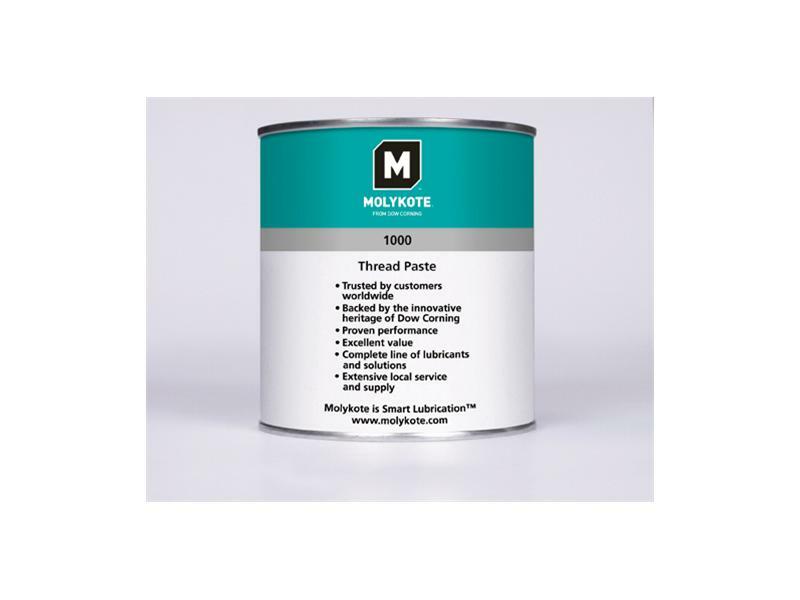 It has superior lubricity for metal to non-metal surfaces and is non hardening to help eliminate corrosion. BRAKE AND PARTS CLEANER. 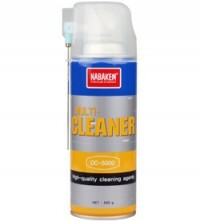 CLEANS WITHOUT DISASSEMBLY. BIODEGRADABLE, INSUTRIAL STRENGTH, READY TO USE, ULTRA SHINE FORMULAR. 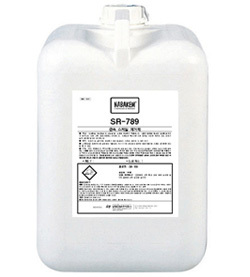 CRC Xtra Shine is a uniquely formulated stainless steel cleaner and polish that blends an aqueous power base with a durable metal polish in just one easy step. Using a CRC exclusive ultra shine formula, Xtra Shine eliminates dirt, dust, fingerprints and watermarks from stainless steel and leaves behind a non-greasy barrier that resists the return of these stains. 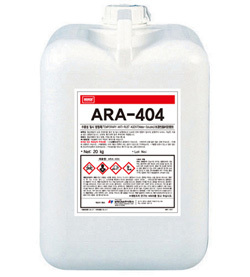 Xtra Shine has been created especially for industrial appliances, restaurant and catering applications and is formulated with powerful cleaning agents. 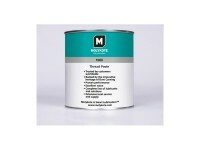 Xtra Shine is non-corrosive, biodegradable, non-abrasive and is perfect for all stainless steel, chrome, aluminium and other shiny metal surfaces. 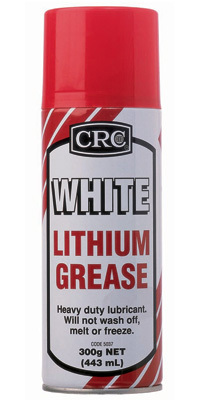 High purity, high quality Grade 2 White Lithium based grease lubricant. 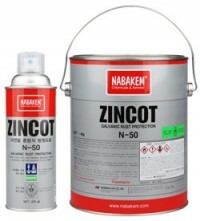 Long lasting lubrication with excellent water and heat resistance. 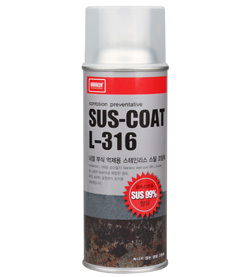 Contains both rust and oxidation inhibitors to provide durable lubrication and protection. 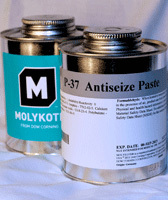 Reduces friction and wear in metal to metal and metal to plastic applications. 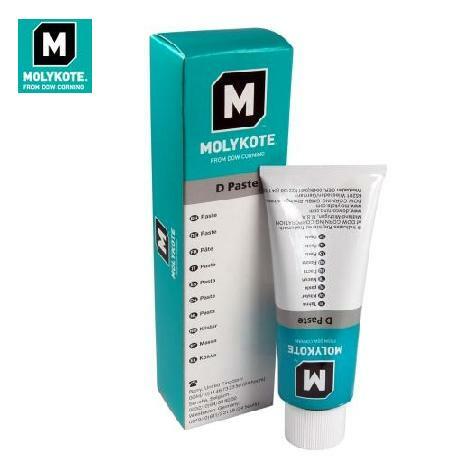 ADHESIVE LUBRICANT FOR CHAINS, BEARINGS, SLIDING PARTS. Accepted for incidental food contact. Exceptional lubricant with tough adhesive quality, which bonds to chain/wear surfaces. 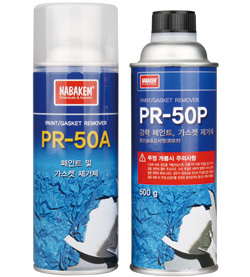 Resists cold, hot and salt water wash off, and high temperature sling-off. Safe on ‘O’ ring chains.